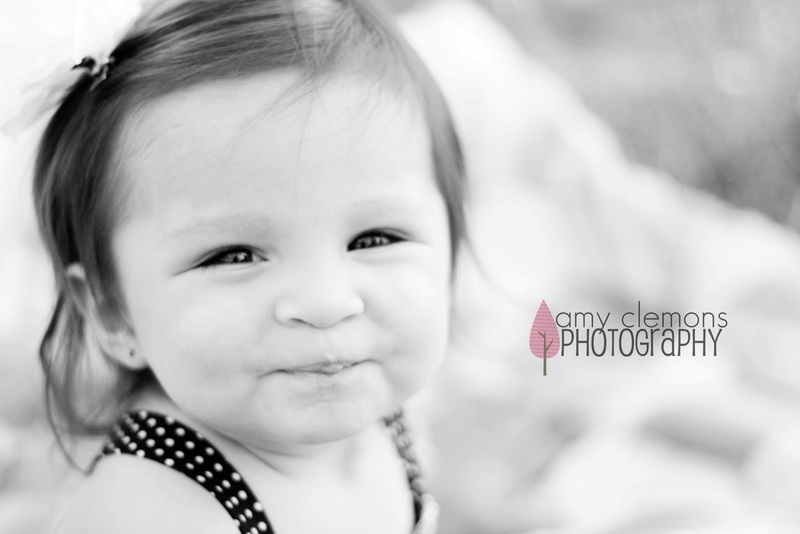 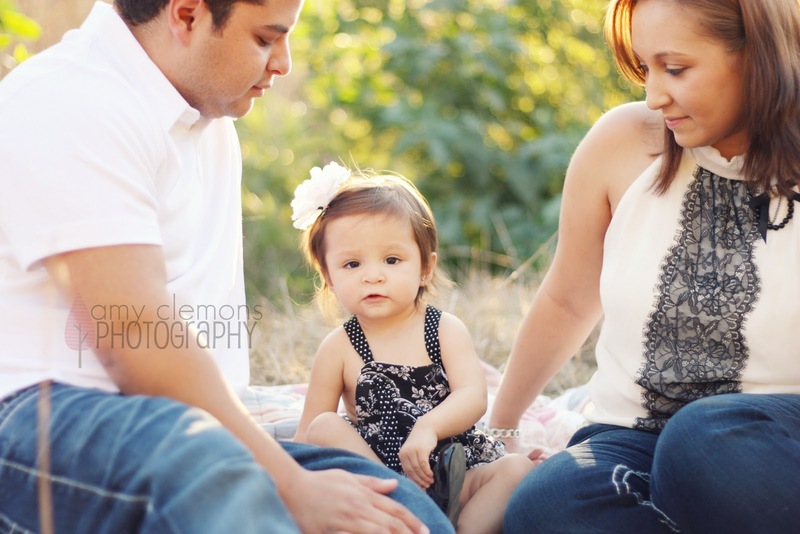 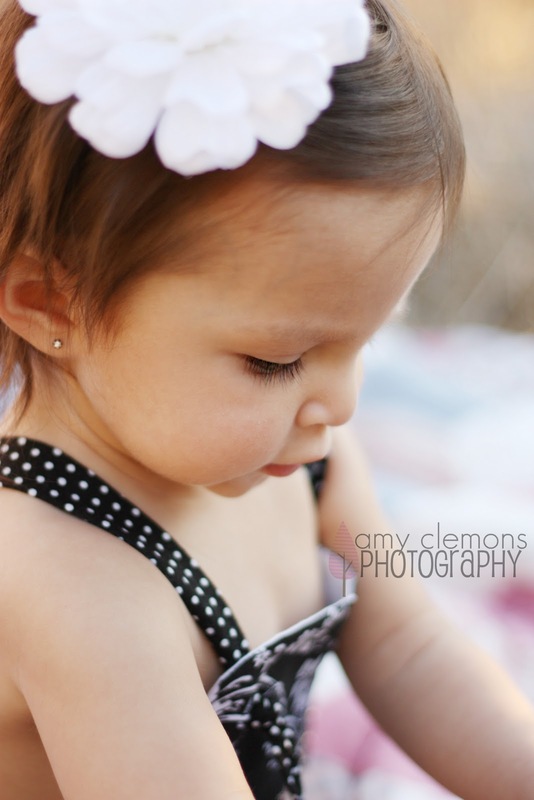 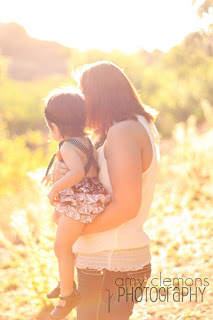 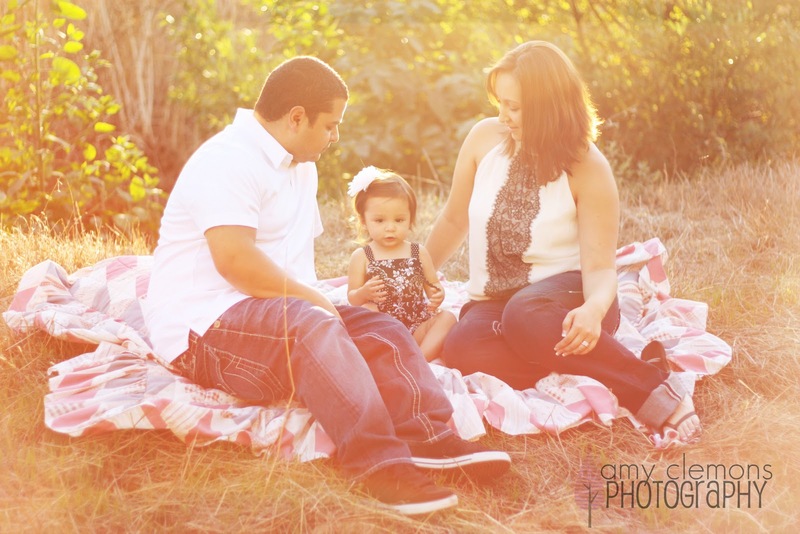 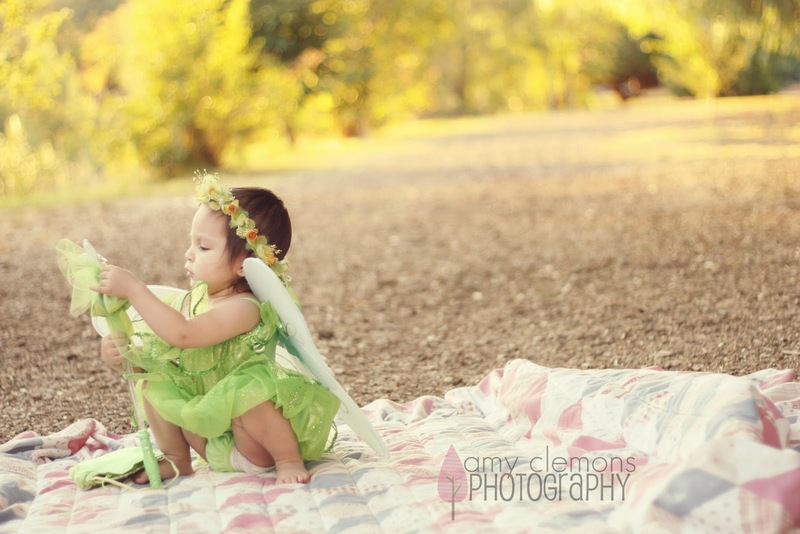 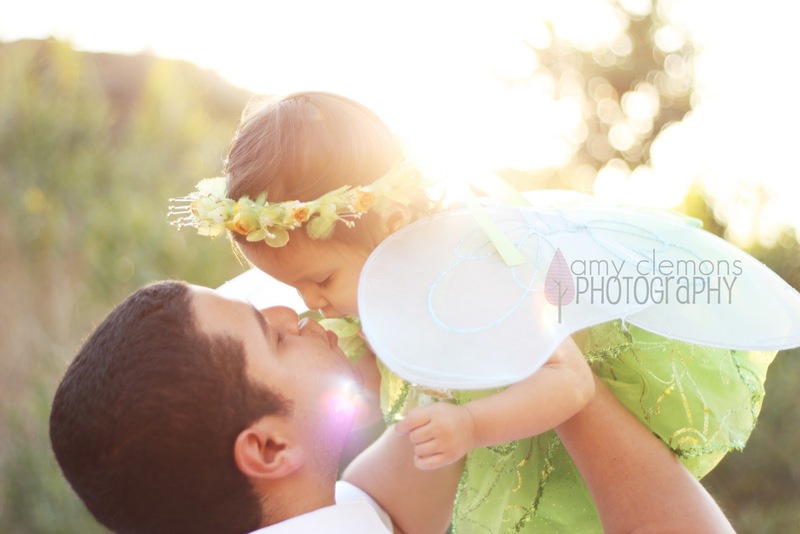 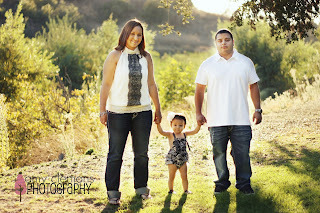 I met the awesome Ramirez family last thursday at Carbon Canyon Park in Brea for their fall themed session. They had booked a 2 hour shoot but got a little turned around, so we were only able to shoot for a little over an hour, but we worked fast and ended up getting in SO many great shots! 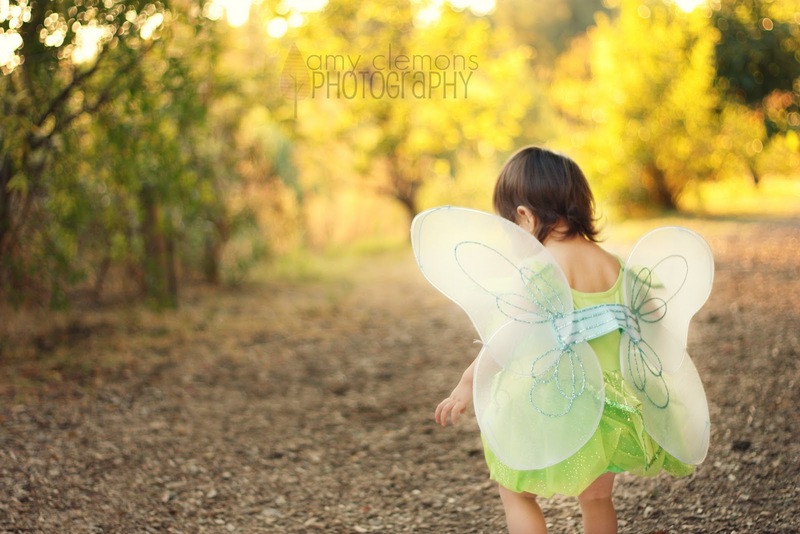 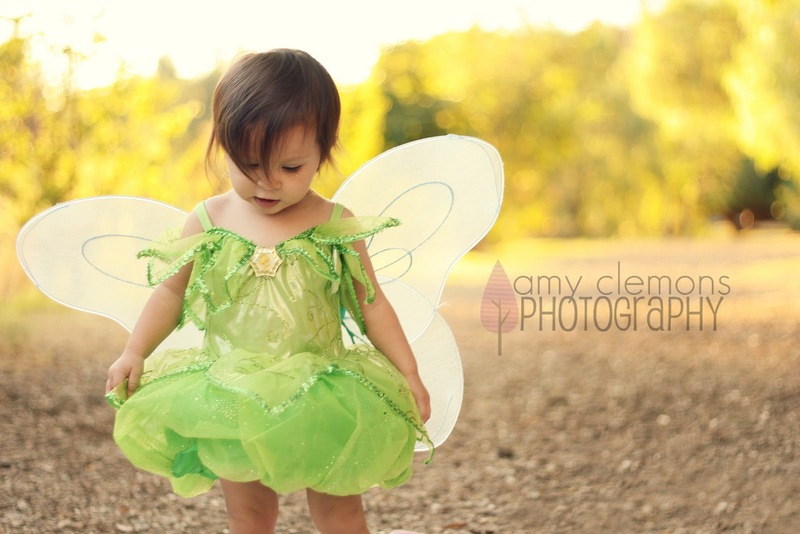 Their adorable little girl had the sweetest Tinkerbell costume bought by her grandparents for Halloween and she wore it during part of our shoot. 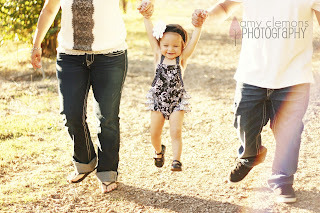 The result was so perfect! 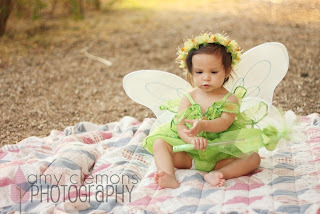 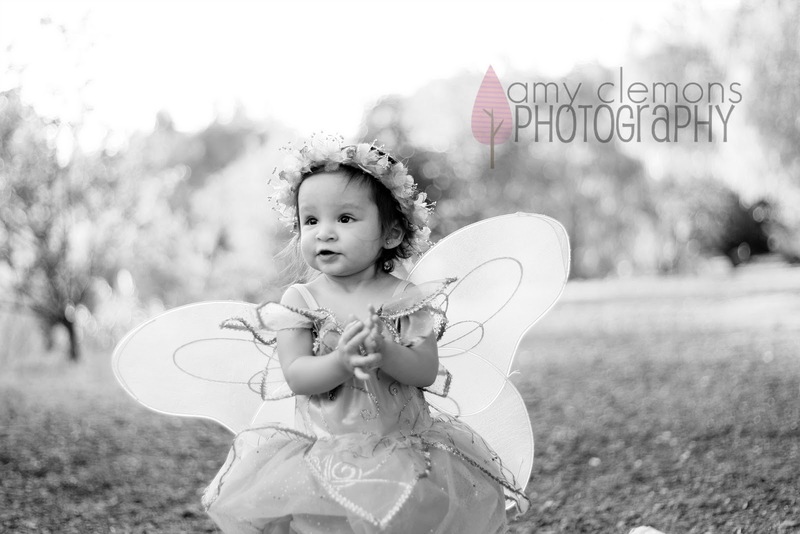 The cutest little fairy in our own little “pixie hollow”! 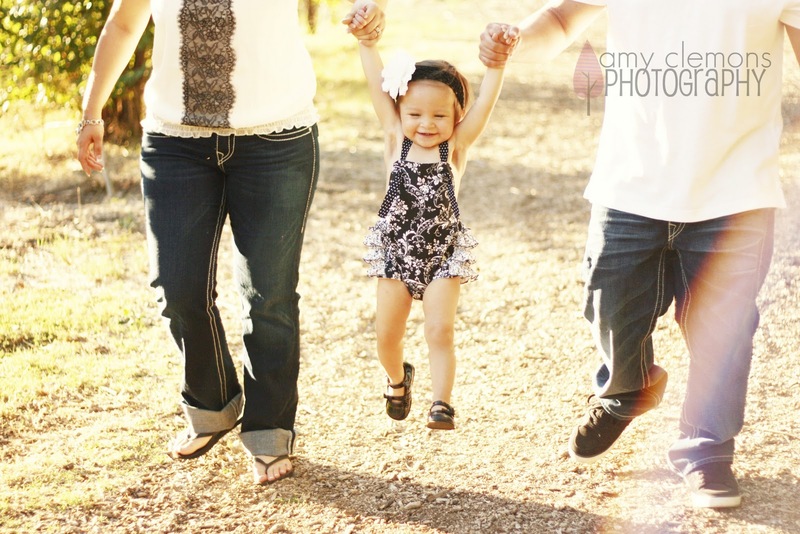 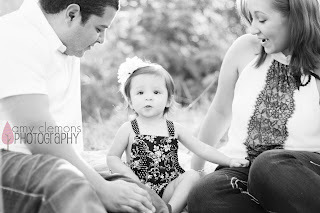 I loved everything about this session, especially how fun this family was to work with! Thanks Ramirez family! 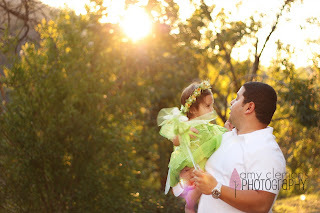 It was such a joy working with you! 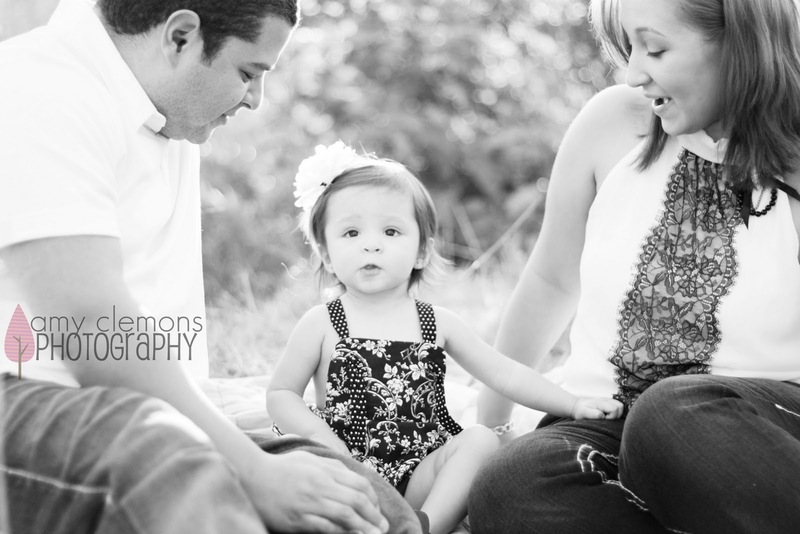 Can’t wait for our next session in December! !